The global energy storage market will expand 13-fold by 2024, according to new research from consultancy firm Wood Mackenzie. Commenting on the report, Ravi Manghani, Research Director, said, “From 2013 to 2018, we saw fledgling market growth. This was reflected in a global GWh compound annual growth rate (CAGR) of 74%, although we did observe relatively small deployment totals of 7GW/12GWh for the period. As noted in the report, 2018 saw 140% YoY growth in GWh terms – with a total of 3.3 GW/6GWh deployed globally. “The non-residential segment overtook the residential segment for the first time helped by subsidy and growth in South Korea. However it continues to be the most complicated proposition in several markets where it will take more time to de-risk, attract financing and become scalable,” added Le Xu, Senior Research Analyst. Between 2019 and 2024, Wood Mackenzie Power & Renewables expects major storage markets to thrive – with a more mature, but still early stage, GWh CAGR of 38%. Additionally, deployment numbers are expected to boom to 63GW/158GWh. “The electrification epoch will unfold more rapidly over the next 5 years. 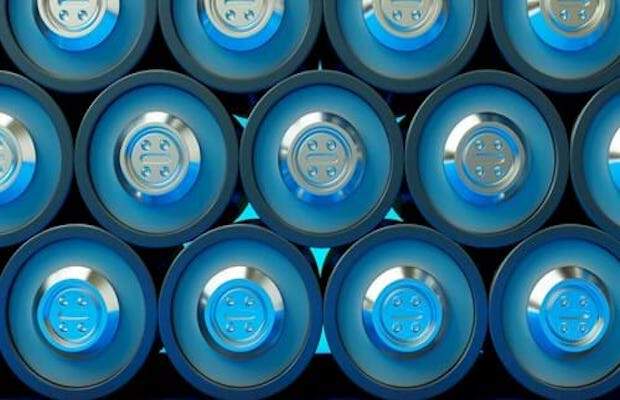 With it, energy storage will become a necessary technology to enhance system flexibility and enable clean, rapid system balancing, while de-risking ever increasing intermittent assets and portfolios,” said Rory McCarthy, Senior Research Analyst.